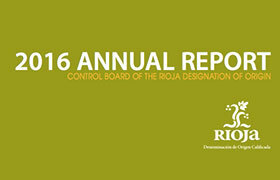 View Rioja's 2016 Annual Report here. 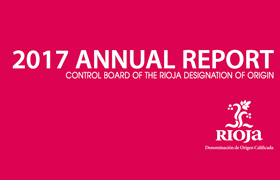 View Rioja's 2017 Annual Report here. 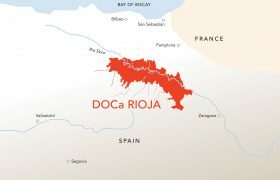 Use this guide to help with entertaining at home the True Rioja way! 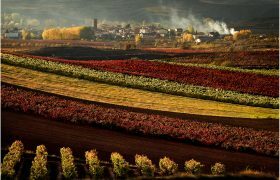 A different view of the Rioja region. 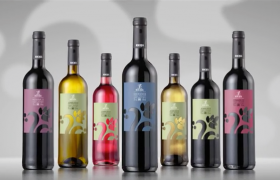 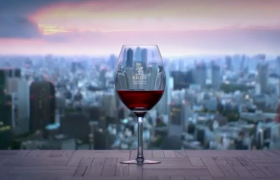 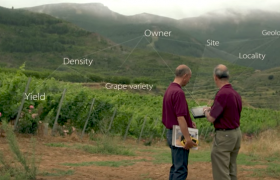 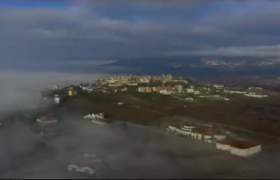 Watch this video to see Rioja from a birds-eye view. 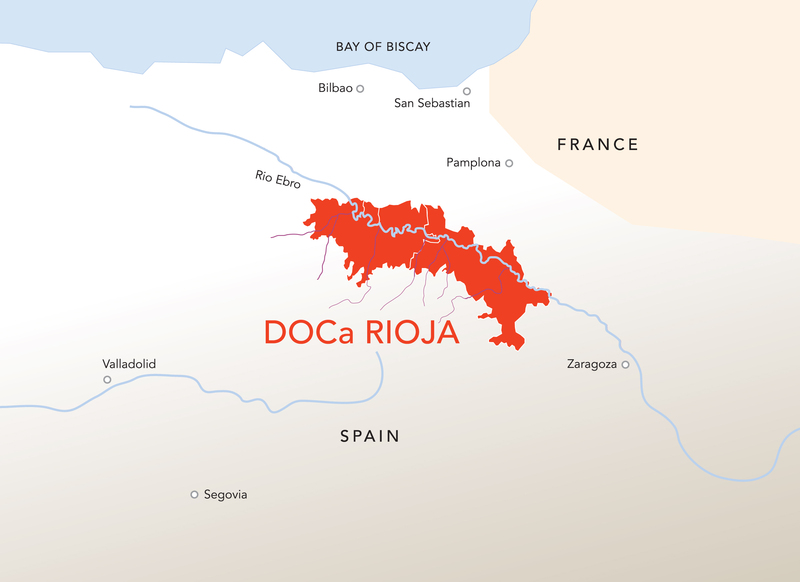 List of types of food that pair with types of Rioja: Cosecha, Crianza, Reserva, Gran Reserva. 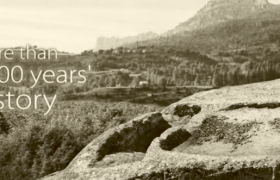 Are you participating in the Holiday Contest? 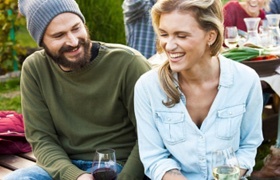 If so, be sure to login so your downloads count toward your score!